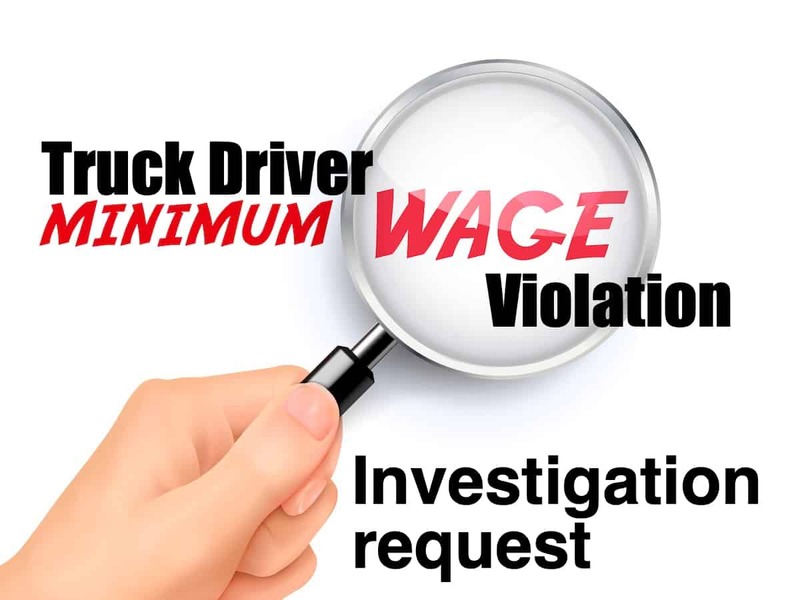 Los Angeles, CA – Port truck drivers employed by NFI Industries subsidiary California Cartage Transportation Express, commonly known as “Cal Cartage Express,” today filed minimum wage violation claims with the City of Los Angeles Office of Wage Standards. These claims allege that Cal Cartage Express – a trucking company with approximately 100 drivers within the NFI/Cal Cartage group of companies that together comprise the largest trucking operation at the Ports of Los Angeles and Long Beach – violates Los Angeles’ minimum wage laws by failing to pay the LA minimum wage and failing to provide paid sick leave days. The company is currently operating without a permit or lease on City/Port property in Wilmington, CA, following the LA City Council’s revocation of the permit over serious concerns of labor violations and resulting labor disruptions. The claims filed allege that NFI/Cal Cartage Express, on average, fails to pay drivers at least one hour a day, every day. This is the result of their misclassification by their employer as “independent contractors” and a piece-rate payment system that fails to compensate workers for required duties done outside of the piece-rate movement. Such duties include conducting daily inspections, cleaning, repairing, painting containers, completing paperwork, and filling up gas tanks – all duties for which they are not compensated. Additionally, the company does not provide any paid sick days to its drivers. For these reasons, NFI/Cal Cartage Express drivers are requesting that the Los Angeles Office of Wage Standards conduct a company-wide investigation to ensure that the approximately 100 port drivers employed by the company are being properly paid for their work as required by the City’s laws. “I have worked exclusively for Cal Cartage Express for the last 10 years, driving 300 miles a day, 6 days a week, hauling containerized borax for the company’s biggest customer, Rio Tinto, from Boron, CA, to the ports. Every day, Cal Cartage directs me to perform work on the property that they lease from the port and they refuse to pay me for my time. That’s wage theft and it’s a violation of City law. I’m sick and tired of it, so today I filed a claim with the City of LA to make sure I get what I have earned,” said Jesus Maldonado, a misclassified port truck driver for NFI’s Cal Cartage Express. Agencies, including the California Division of Labor Standards Enforcement (DSLE) and the California Employment Development Department (EDD), have determined that NFI’s port truck drivers are in fact employees. At NFI/Cal Cartage Express alone, there are currently 14 pending claims at the DLSE for $5.2 million in wage theft violations. Nevertheless, the company is still operating on port property without a lease. Click here for more details on NFI/Cal Cartage’s record as a law-breaking company. 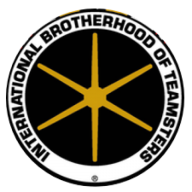 BREAKING NEWS: Port Truck Drivers Awarded Nearly $6 Million!